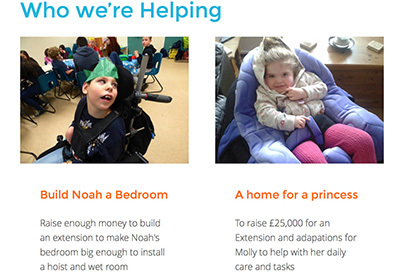 Sullivan’s Heroes have got off to a great start after the initial launch of the charity. 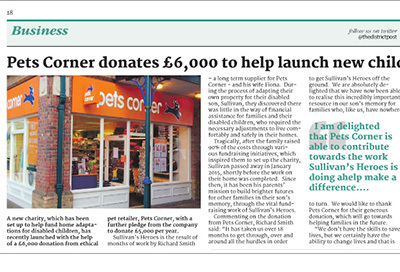 Pets Corner’s recent generous donation to Sullivan’s Heroes was featured in Horsham’s District Post on 11th March 2016. 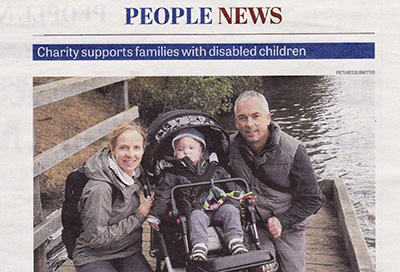 We were very excited to be featured in one of our local newspapers, the Crawley Observer on 9th March. 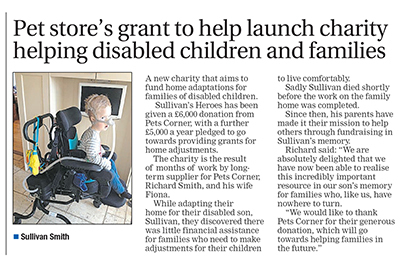 We were delighted to be featured in the Barking & Dagenham Post on 2nd March, in relation to Pets Corner’s most generous support for Sullivan’s Heroes.